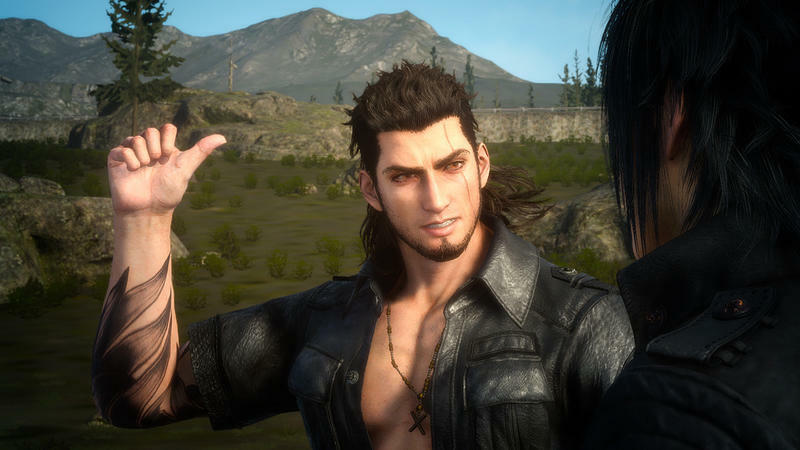 Gladiolus’ solo mission isn’t the only major update available with today’s Final Fantasy XV version 1.06 patch. 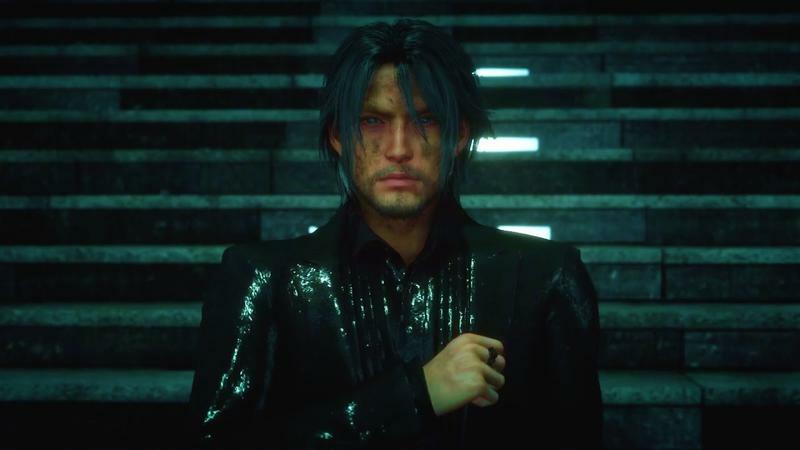 Square Enix promised to respond to the criticisms aimed at Chapter 13 and has finally rolled out a highly anticipated fix that adds new content and branching path. 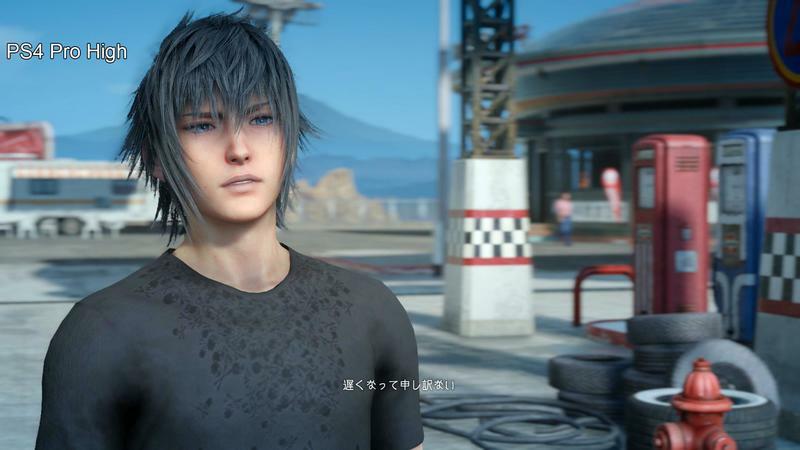 Square Enix released a new trailer showing off exactly what is in store for gamers when they approach Chapter 13 Verse 2. 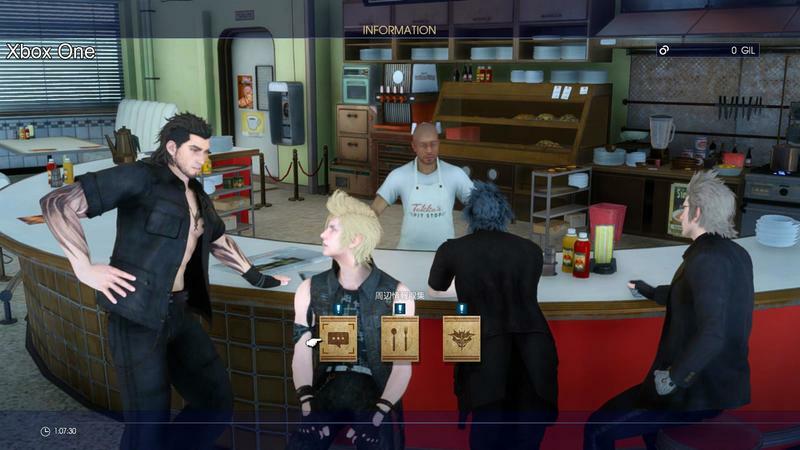 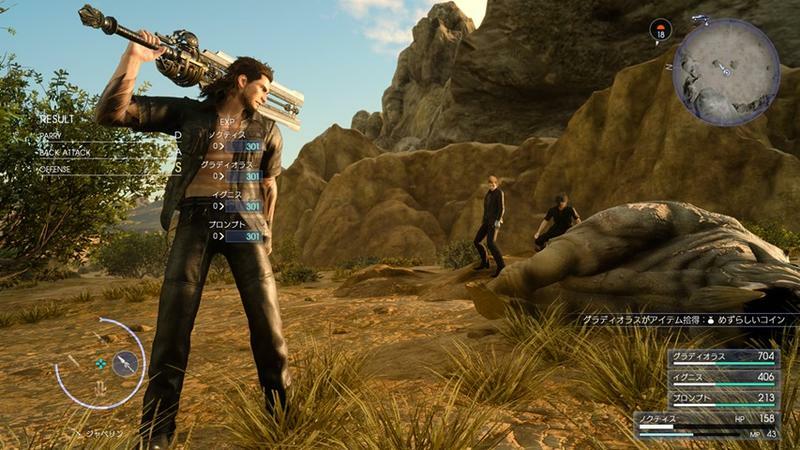 Now that Gladiolus is a playable character, a lot of the action of this alternate path revolves around him. 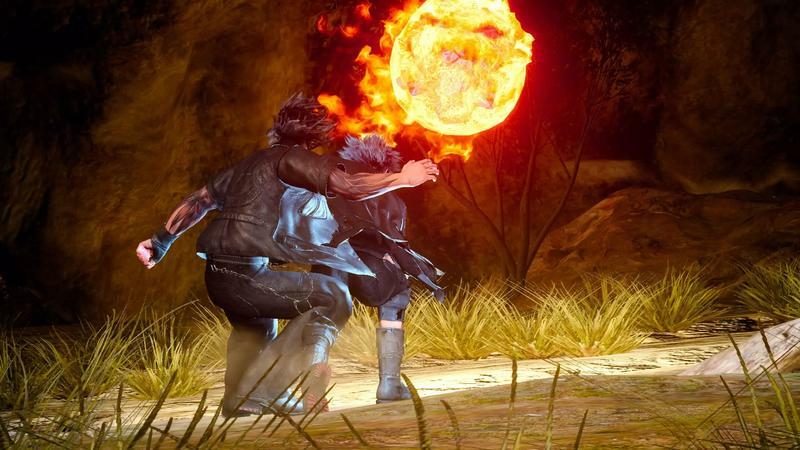 Noctis has been given a huge update as well with the ring magic, Alterna, Holy and Death, now actually useful. 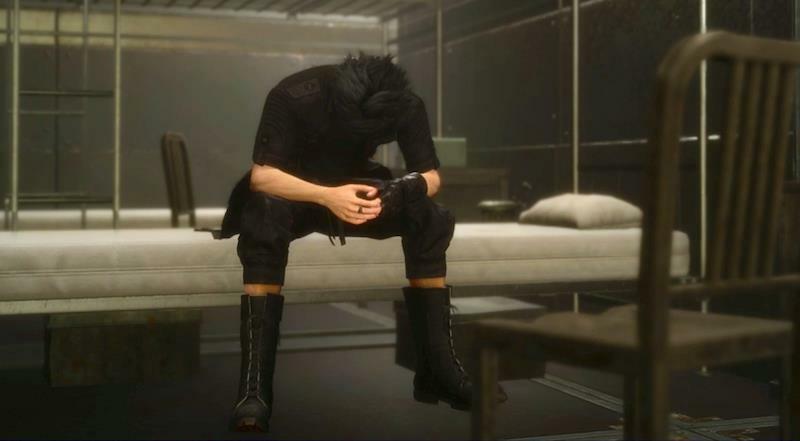 Players do not need to buy Episode Gladiolus to enjoy the updated chapter. 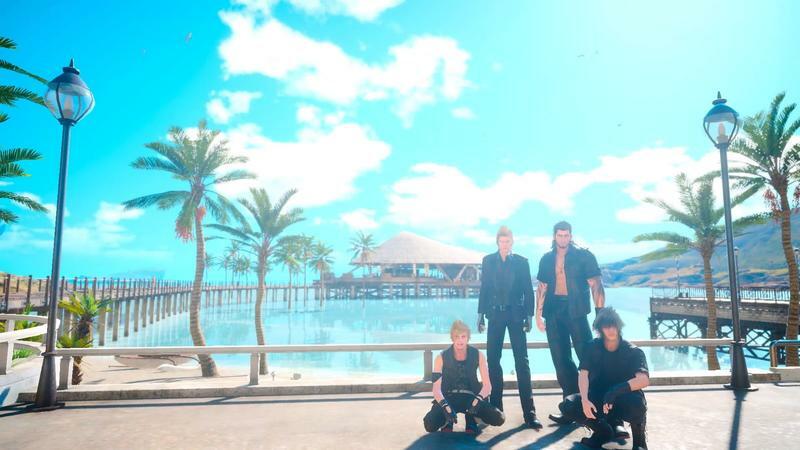 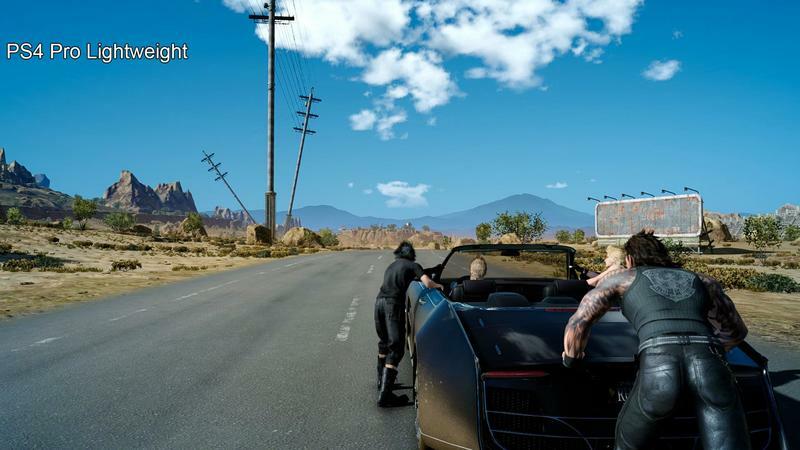 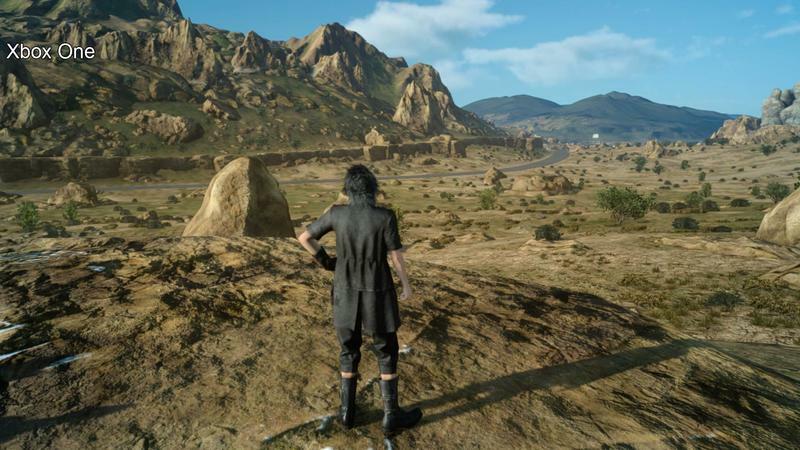 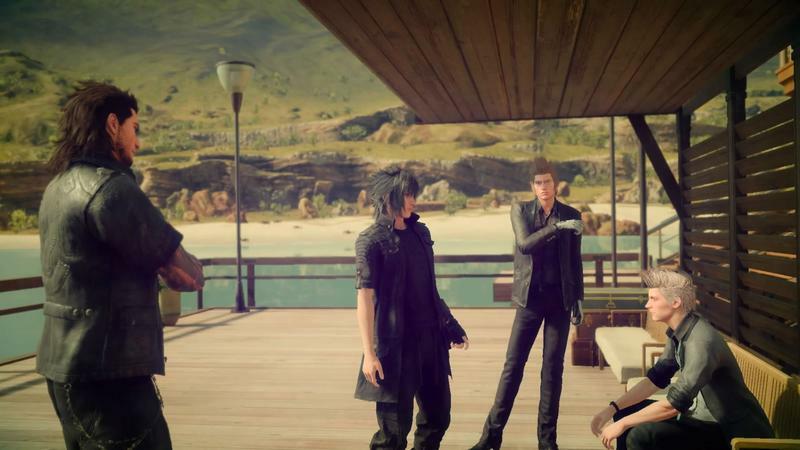 Final Fantasy XV’s post game is one big time traveling affair, so it’s only natural that this new content is accessible through a time leap as well. 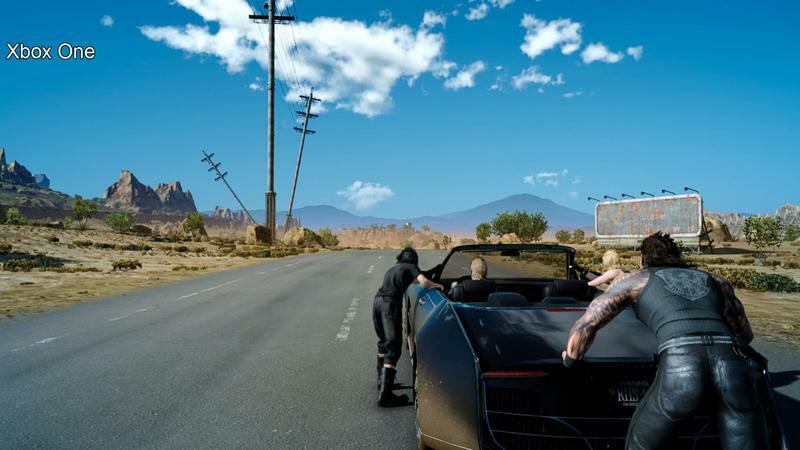 Square Enix wondered how it would transport people back to the beginning of Chapter 13 if they wanted to give it another chance. 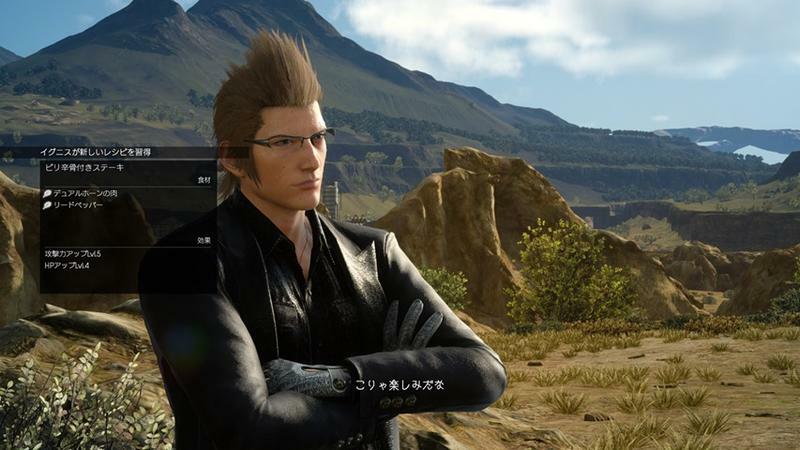 I haven’t had the chance to try it yet, though, but my guess is that you can access it the same way you can access the main post-game stuff, through the final save point. 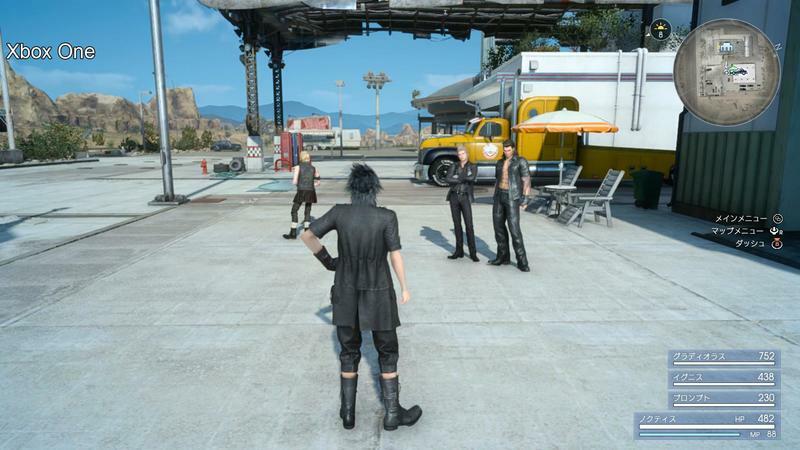 Final Fantasy XV‘s version 1.06 is available now on the PlayStation 4 and Xbox One.